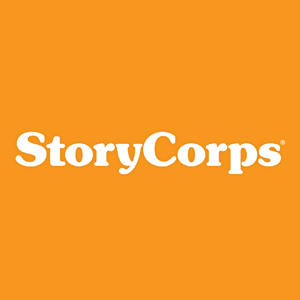 Guests to this year’s festival will have the opportunity to record their own heritage as part of the StoryCorps.me program. This program was created as a global platform for listening, connecting, and sharing stories of the human experience. For those interested in recording their story. Please prepare a one-page story before your interview on of the following topics. Stories don’t have to go back 100 years (though they can). Stories can be about your siblings, your parents, your friends, your school, etc. These stories are being archived not only to remember your ancestors, but also so future generations can remember you. What is your favorite Galveston memory? What is your family’s connection to Galveston? How did your family arrive in Galveston? 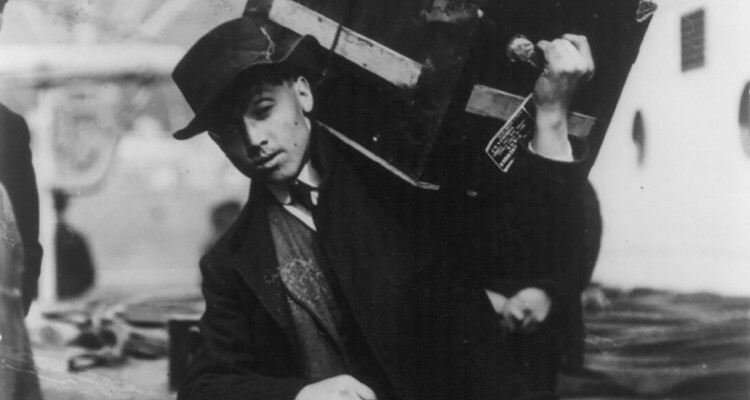 Tell us a moving story about you, your family or your community. Tell us a funny story about you, your family or your community. The finished product can be shared with friends and family, and it will be uploaded to the StoryCorps.me website and to the American Folklife collection in the Library of Congress. I signed up for a one page presentation at the heritage festival and am now unable to do that. Will you please remove me from the list? Your spot has been cleared.